A collection of frequently asked questions about new born babies. What colour should my baby’s stools be? For the first few days they are black and called meconium and it is sticky and thick. They should then change to green, and roughly by day 5 be yellow. A breastfed baby’s stools are usually very loose and runny. A formula fed baby will sometimes have stools firmer in consistency. How often will my baby feed and how much do they need? Breastfed babies feed frequently in the first few days sometimes even every 1-2 hours. It is advisable to wake and feed them 3 hourly for roughly 20mins plus, which is considered a good feed. Bottle fed babies all take different amounts but during the first 1-5 days, approx. 30-60mls every 3-4 hrs, and by days 5 – 10 it will be up to approx 60-90mls. 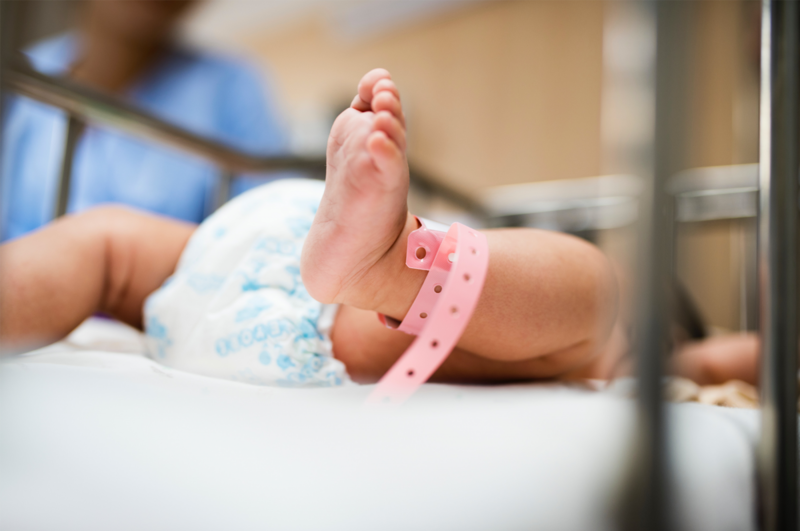 How often should my baby have a dirty nappy? Babies pass stools frequently especially if breastfed, but they can go a few days without passing any, which is considered normal. If you are concerned at all, talk to your midwife/healthvisitor or GP. When does the cord fall off? Anything from day 3 after baby is born, up to 2 weeks post birth. Is it normal for my new baby to sneeze lots? Yes – new babies sneeze frequently. They are just clearing out their tiny little nose passages and it doesn’t necessarily mean they are getting a cold. Hi, I am Sam Saunders, aka The Baby Guru and mother of 4! I have been a nursery nurse and in the last 10 year’s, worked as a baby sleep consultant. I have developed a Responsive Parenting System, whereby I can work with you in just about any aspect of parenting from newborns right up to five year olds. From sleep training, to weaning. I have helped many families and over 450 babies in the last 10 years.